Want Want Want! cowbiscuits | UK Lifestyle, Style and Beauty Blog. 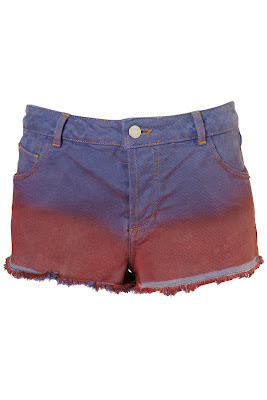 : Want Want Want! I want those cat eye glasses! 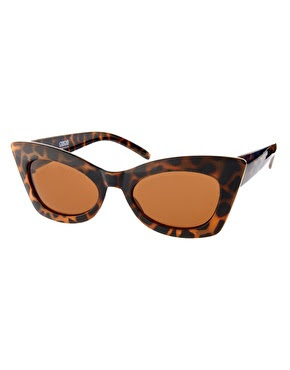 LOVE those cat eye sunglasses! want want want! 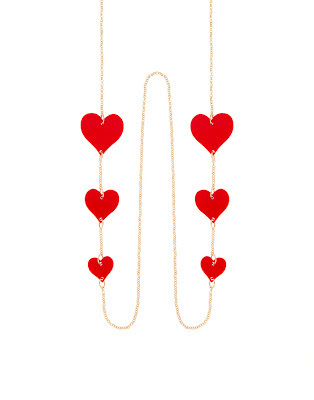 Oh wow the sunglasses chain is amazing! I can picture it with some retro looking white framed sunglasses! Your picks are amazing. I love those shorts and cat eyed sunglasses. I love the sunglasses, and I have that glasses chain! I wear it if I'm not wearing earrings. And also sometimes on my heat sunglasses. 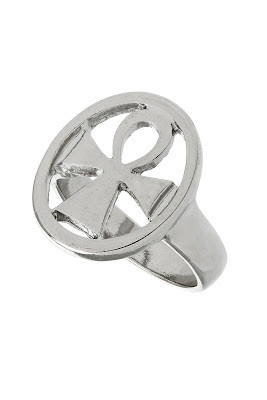 *Teacher voice* The symbol on the ring is an Ankh, the Egyptian symbol of enduring life. Ancient Egyptian royalty wore them as protection charms. 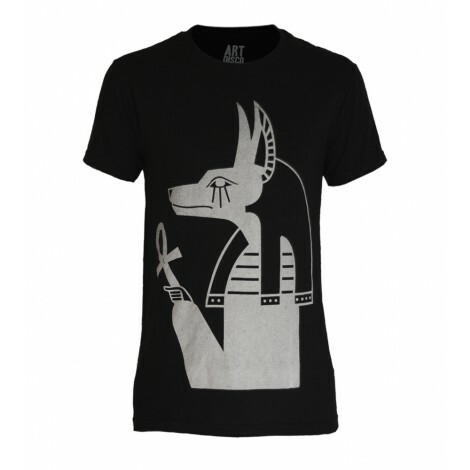 So, quite apt as a match for the Jackal t-shirt! Loving the shorts, I bought dip-dye ones from Topshop too recently. Like you I couldn't resist! 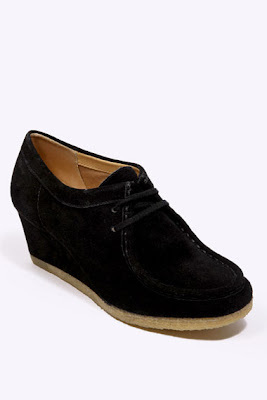 i Like this shoes. and color is so beautiful. Thanks For Sharing us. Nice sun glasses and i like it special style s oi believe you will also like the unique Women's leather tote handbags at http://www.cwmalls.com with you!